Rainbow teeth zipper is special zipper with colored electro plating teeth. 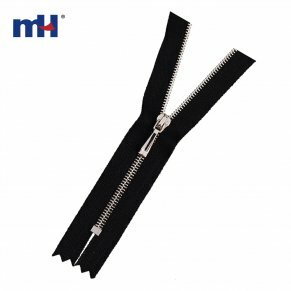 It can meet the designer's special requirements. 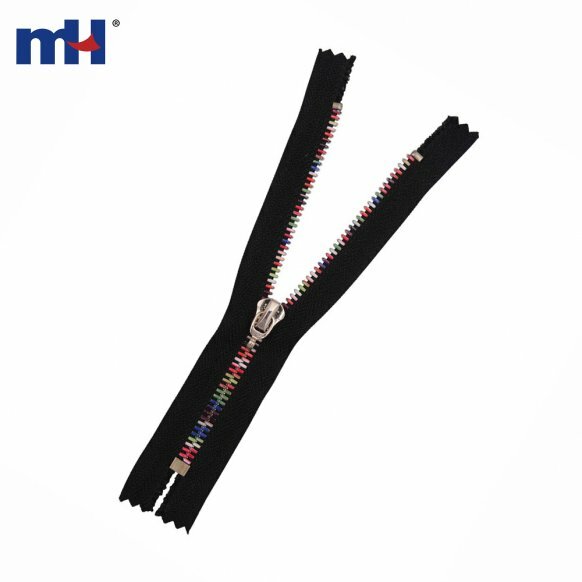 Rainbow teeth zipper is multiple used in many fields, rainbow color teeth makes your dress younger and fashioner, as per designers requirement.